Where do your members go to be mentored? Most people would love a mentor, but who has the right connections, let alone connections that have time? The role of your annual meeting can (and should) serve as a mentoring platform for your attendees. 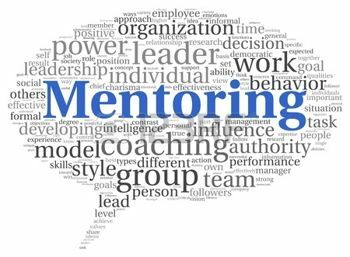 The mentoring role is steeped in a tradition that dates back to the time of Odysseus, and yet the needs are remarkably similar today. When the association and the educational content it provides takes on the role of mentor, we move past simple information dissemination and begin to tell stories that add insight and wisdom to hard-won best practices. Robin Rice, mentor to world-level leaders and internationally published author, will share the untapped potential for associations to become powerful storytellers and mentors in their communities and society at large. Registration closes 11:59pm Sunday, May 1st, 2016. Online pre-registration for 2016 May Meeting Is now closed, please register onsite.